A museum all about hats? This was my kids reaction when I told them where we were going. Apparently hats are boring. 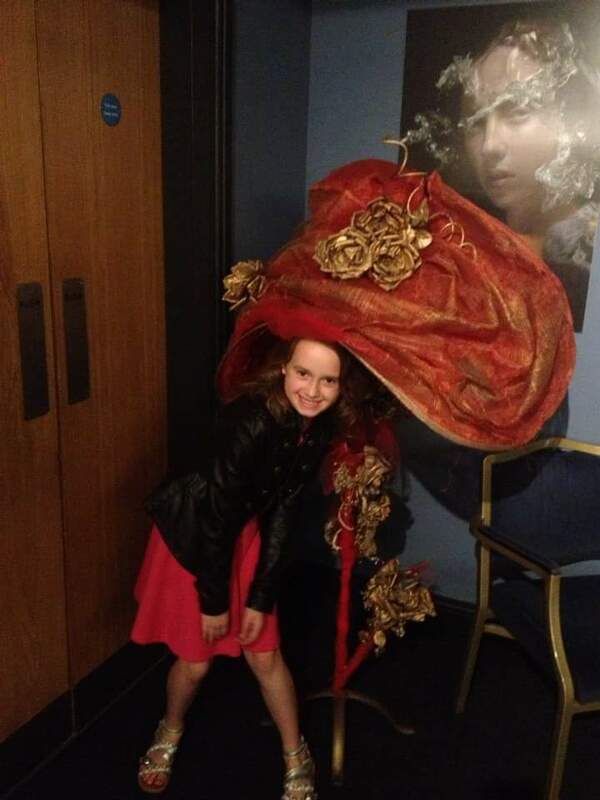 In reality the museum all about hats turned out to be a great afternoon out! The hat works is actually very child friendly and we had a great time on the basement floor discovering how hats used to be made, playing in the old kitchen and looking at all the things they used to sell in the old shop. 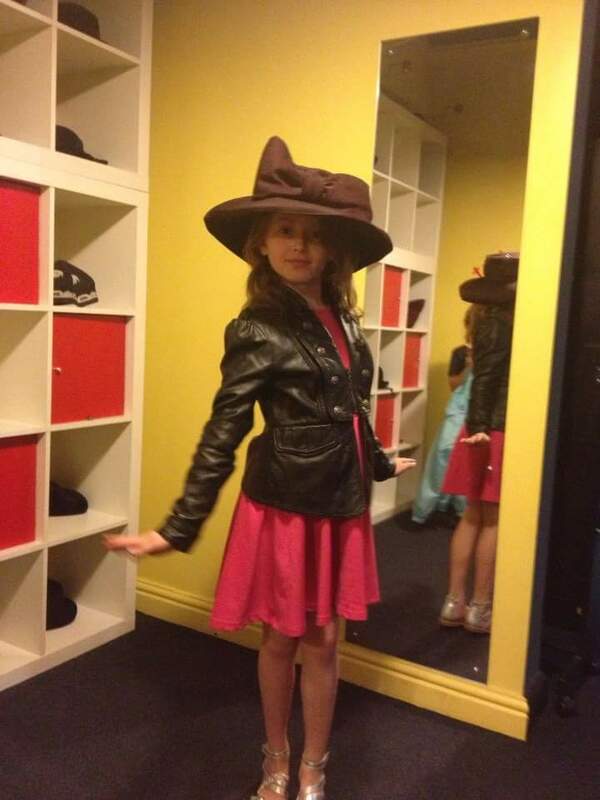 We then went to look at the other floors and all the hats, some of which were very elaborate! 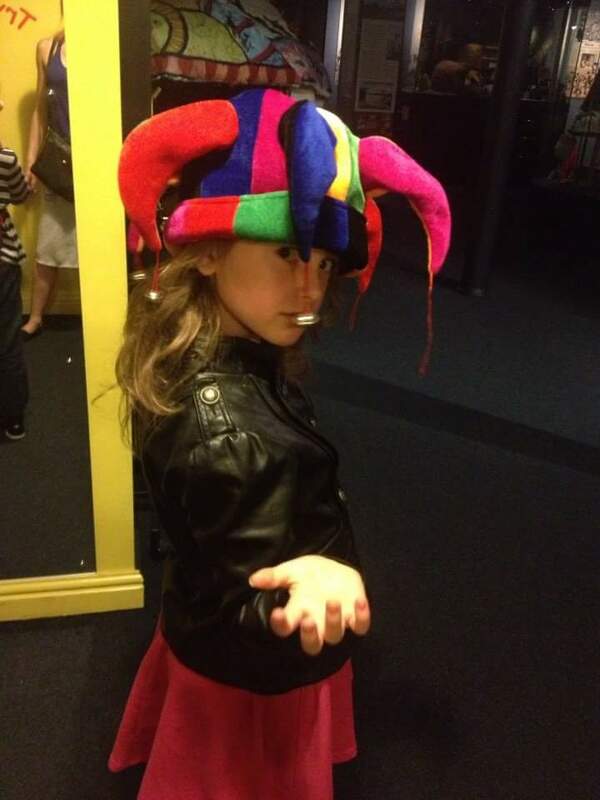 The kids loved the interactive exhibits, the numerous hats and outfits to try on, the mad hatters tea party, the giant tee-pee and the play area with a selection of toys and instructions on how to make paper hats. When we had looked round the museum we headed upstairs for our craft workshop. The workshops are led by artists and brilliantly run with all equipment necessary and easy to follow step by step instructions and demonstrations. Help was available anytime you needed it. 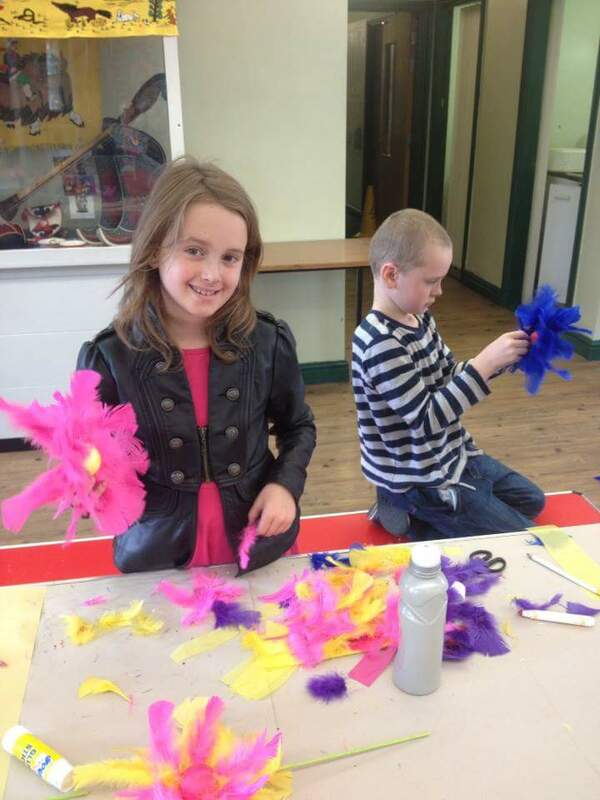 The kids made some fantastic flowers to take home. They thoroughly enjoyed the experience and were very pleased with their creations. The museum is easy to navigate with a pushchair or wheelchair and has lifts to each floor. 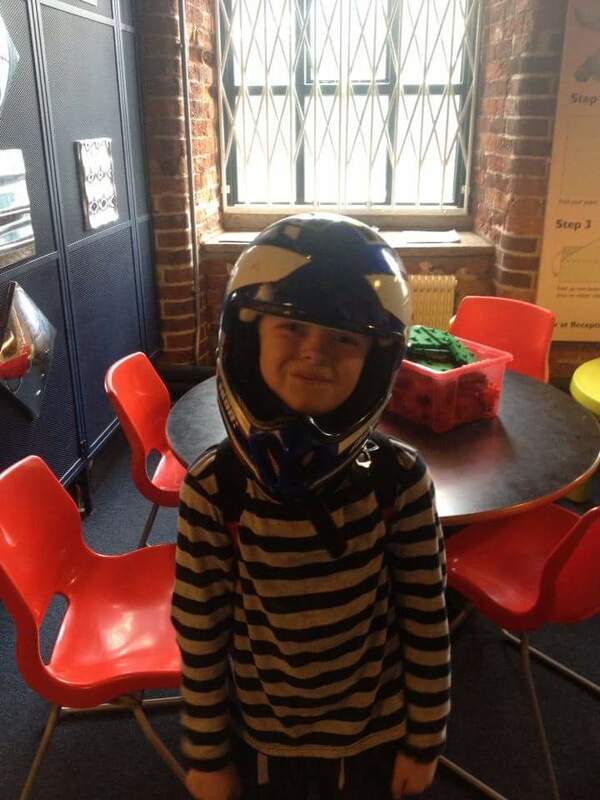 Taking a child with an ASD to the Hat Works in Stockport? The museum itself is dimly lit and fairly quiet. Children are welcome in the museum and it is not expected that they are quiet. The Art and craft workshops require an ability to follow instructions with help, but you are able to stay with your child to support and help them and instructions are clear. The workshops have limited places so they are not too loud or busy. 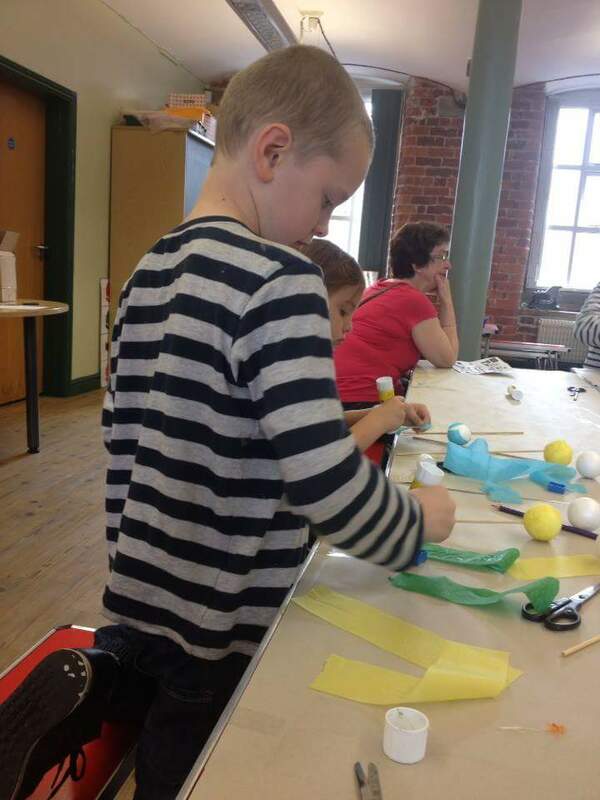 The museum runs autism friendly mornings where children with autism and their families can enjoy the museum at a quiet time and take part in craft activities, helped by a member of staff. There is no charge for companions and carers of visitors with a registered disability. 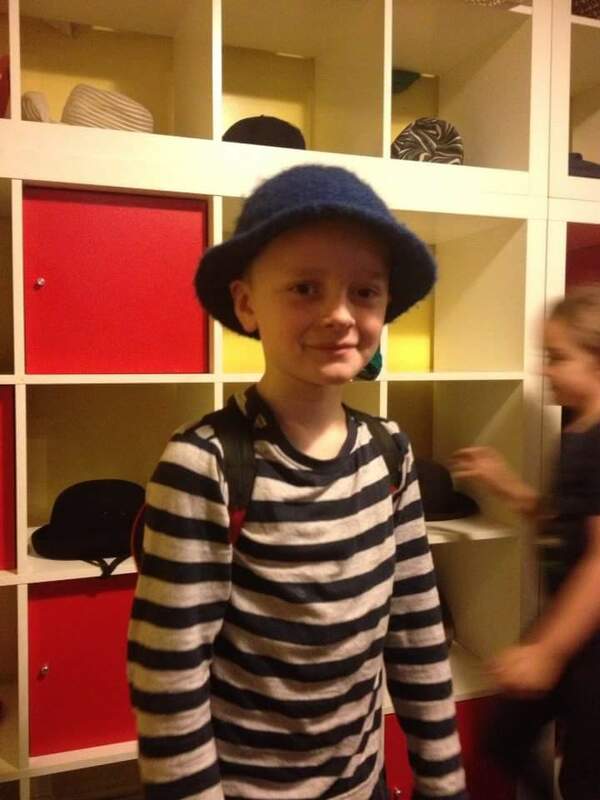 The Hat Works can be found at: https://www.stockport.gov.uk/topic/hat-works and contacted on 0161 218 1347. 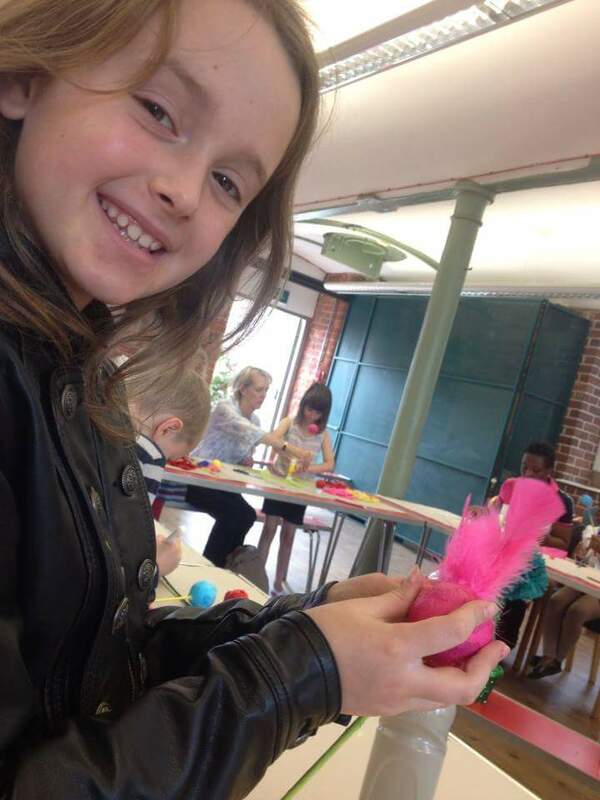 Art and craft workshops generally run in the school holidays and need to be booked in advance. 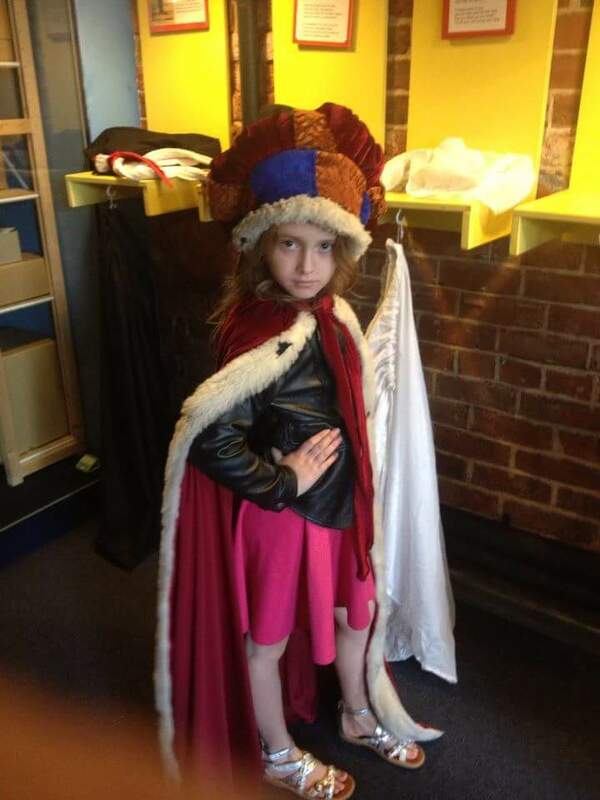 Prices to enter the museum are £5 per adult and free for under 16’s. There is an extra charge for children doing workshops. It is worth noting that the museum is closed on Mondays. Next Post Top Ten Tesco Voucher Tips!